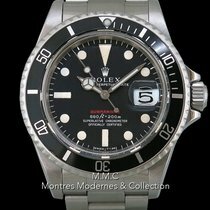 This Rolex Red Submariner, ref. 1680 features a beautiful Mark IV dial with creamy hour markers and original matching hands. 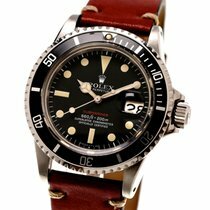 This Red Sub also has a great faded bezel insert. 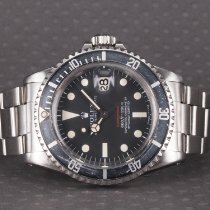 This watch has a 2.77 million serial. Please feel free to reach out with any questions.